› Forums › Kemco Games › Exe Create › Dragon Lapis › Maximum Damage Limit? 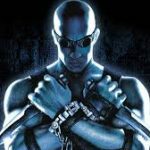 This topic contains 3 replies, has 2 voices, and was last updated by Mastertrek 1 year ago. 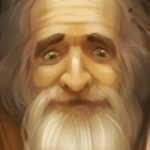 What’s the maximum Damage that can be dealt by/to the character? 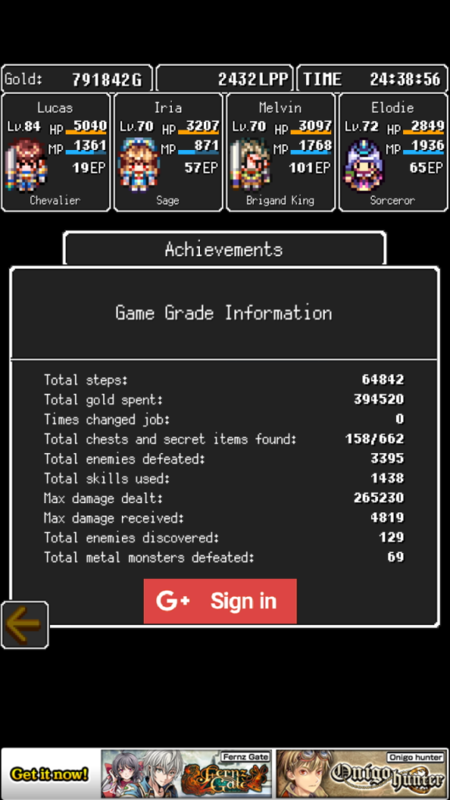 I fought that maximum Damage is 99999 but passed it relatively easy at Metal enemies. What’s the maximum Damage that can be dealt by/to the character? 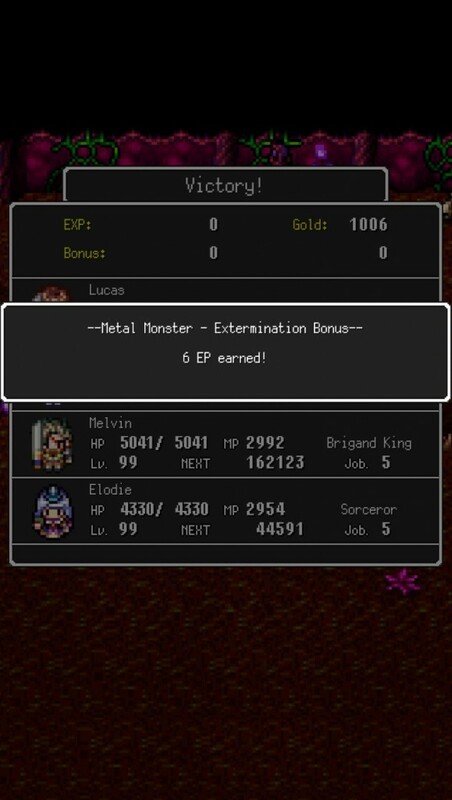 I fought that maximum Damage is 99999 but passed it relatively easy at Metal enemies. I suspect it is 999,999 (I managed 954,595). 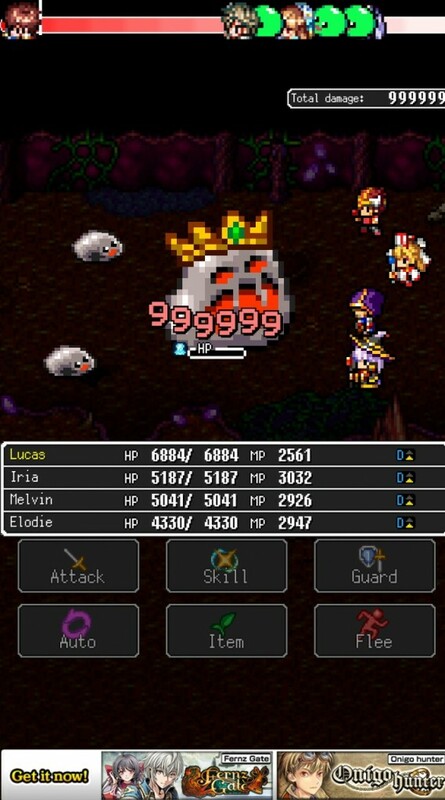 I just confirmed that 999999 is the maximum Damage that can be dealt. Did Amplify + Crazed Strike on Metal King Slime.